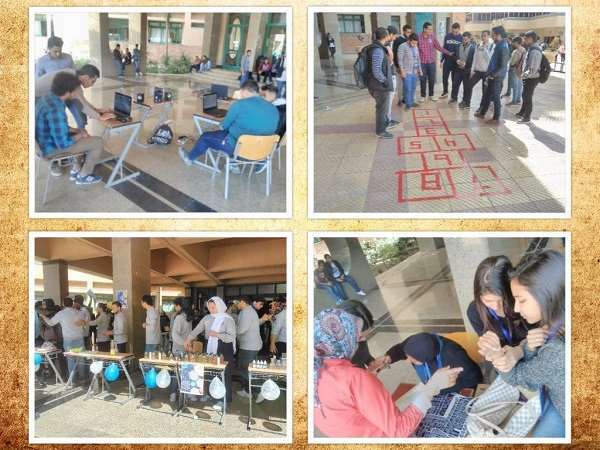 Connect Team organized a fun day on Tuesday 13/3/2018 at the entrance foyer of the faculty of Engineering. This was held under the auspices of the Student Activities Department. 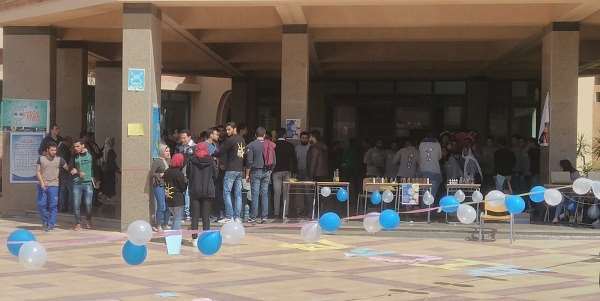 A substantial number of the faculty students took part in the day; some of them also played a number of games on the laptops provided by Connect Team.